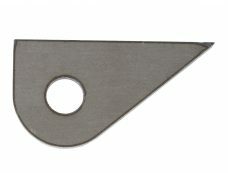 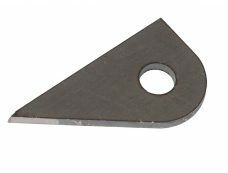 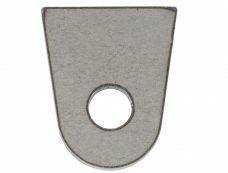 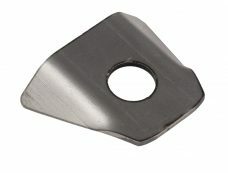 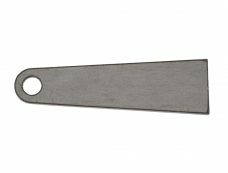 This laser cut flat tab is a universal weld-on tab that features an offset hole. 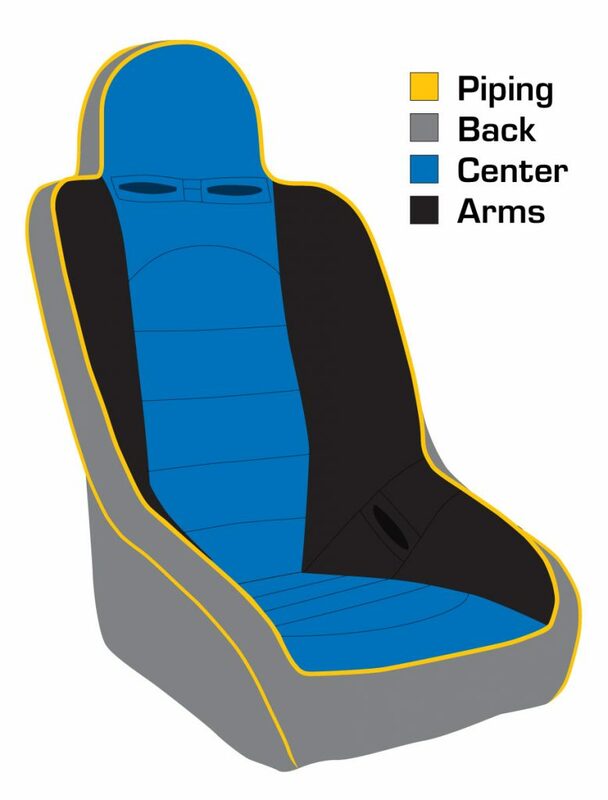 The offset offers a wider base for more surface area for welding but has the hole favoring one side for applications were clearance is important. 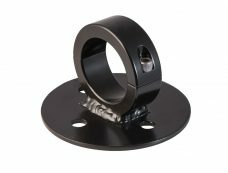 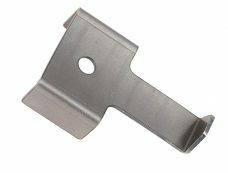 It can be used for any number of applications in additional to being used as a light bar tab mount. This laser cut flat tab is a universal weld-on tab that features an offset hole. 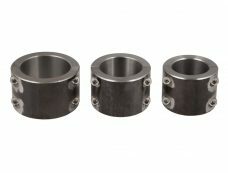 The offset offers a wider base for more surface area for welding but has the hole favoring one side for applications where clearance is important. 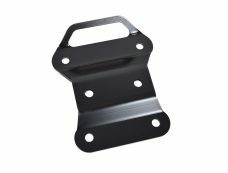 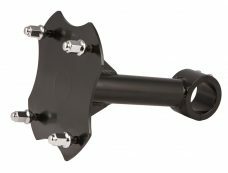 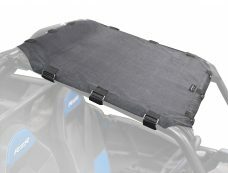 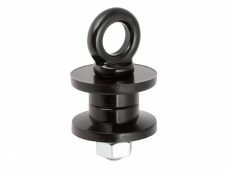 It can be used for any number of applications in addition to being used as a light bar tab mount.